E-club capture allows you to embed a capture form on one or more of your webpages. Bridg has a standard template that can be styled to match your brand and customized to ask for a variety of information. In addition, E-club capture can be used with a New Customer automation workflow so that automated emails can be sent with a confirmation message and/or promotion. The standard Bridg capture form has three main areas: the header, the input fields, submit button, and disclaimer text. If the form is successfully submitted, the visitor will be shown a success message such as the one below. The colors and text in this message can be easily changed. If the submitted form catches a duplicate email address, then an appropriate message will be displayed indicating that fact. Here, the colors and text are also easily changeable.  When the design of your capture form is done, your Bridg Customer Success Manager (CSM) will give you a snippet of code that goes on any webpage you want the capture form to appear on. The code is an iframe and it may require additional attributes, such as width and height, to have it properly fit on your webpage. Your website developer should know what to do with it. You can also create your own capture form from scratch. When you have finished coding the form, you can send the HTML file to your CSM so they can load it into the Bridg app. From there, you can conduct testing to make sure the form works properly. Details on how to create your own form can be found here.